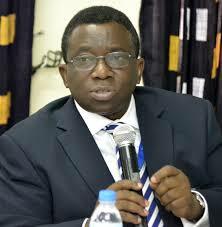 The Federal Government said it has spent over N727 billion on tertiary education in four years. 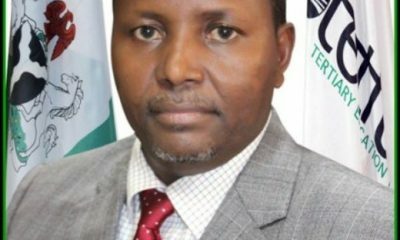 Naija News learnt that the government stated that the investment which was done through the Tertiary Education Trust Fund (TETFund), was for the development of critical infrastructure in public tertiary institutions. 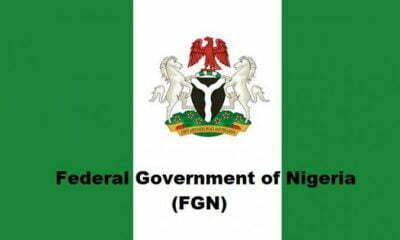 The Nigerian Government has declared that it will begin to demolish illegal tertiary institutions across the country. Minister of Education, Adamu Adamu, disclosed this during the sixth edition of the Ministerial Press Briefing with reporters in Abuja, at the weekend. 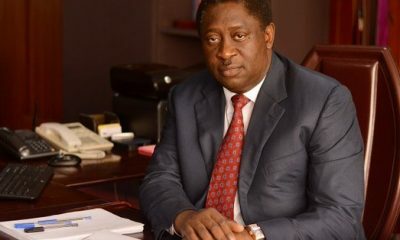 He said the TETFund intervention was for public universities, polytechnics and colleges of education from 2015 to date. Adamu stated that the intervention was for the development of physical infrastructure, project maintenance and provision of Information and Communication Technology (ICT) support. According to the minister, other areas of intervention include entrepreneurship, library development, special high impact projects, research, academic staff training and development among others. The minister said: “Our focus for today’s briefing is on Federal Government’s intervention in critical areas of tertiary education in the life of the Buhari administration in the last four years. 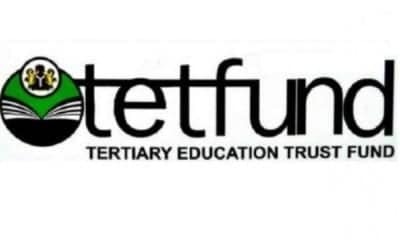 “During the period under review, the Federal Government through the instrumentality of the Tertiary Education Trust Fund (TETFUND) allocated a total of N727,225,862,128.86 worth of investment in critical areas of infrastructural development in our tertiary institutions, especially in physical infrastructure, project maintenance, Information and Communication Technology (ICT) support, Entrepreneurship, Library development and special high impact projects, Academic Staff Training and Development, and Research, among others. 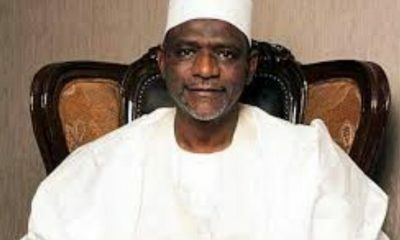 A breakdown of the government’s investment in tertiary education indicated that in 2015, the government allocated N24.93 billion to the 74 universities operating in the country. “In 2016, each public university was allocated N1billion. Multiplied by 74 institutions, it brings the total allocation to public universities to N74.7 billion for the year 2016. “In 2017, each public university was allocated N659 million multiplied by 74 universities; you have the total allocation to public universities to N48.8 billion for 2017. “In 2018, each public university in the country was allocated N785.8 million. 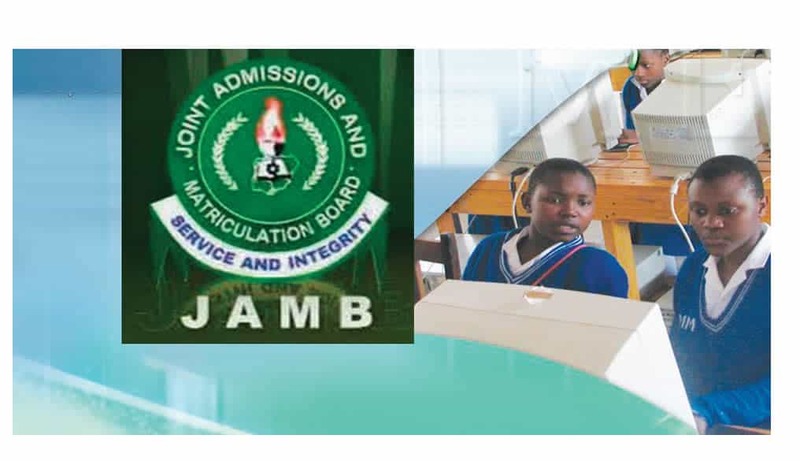 Multiplied by 74 universities, it gives the total allocation to public universities to N58 billion for the year 2018,” he added.